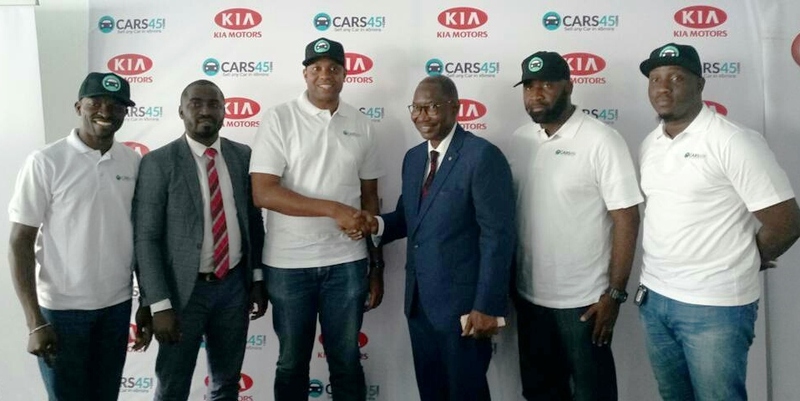 Riding on its partnership with KIA Motors, Nigeria’s leading online marketplace to buy, sell or swap a car, Cars45 has carried out over 300 transactions on KIA vehicles since the partnership was announced in January 2018. This disclosure was made in Lagos where both companies announced that they were expanding the partnership to accommodate more car brands which enables consumers to have more choices when they want to buy, sell or swap their cars through Cars45 at any KIA location across the country. Speaking Chief Financial Officer, Cars45, Jide Adamolekun noted that the partnership has improved car ownership in Nigeria. 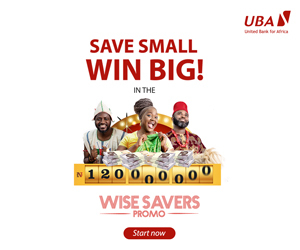 “We launched this partnership January last year and at the end of the year, we reassessed how far we have gone and examined the opportunities that we have created in the Nigerian market. Cars 45 carried out over 300 transactions via this relationship last year and we have seen the future where by making more brands available to consumers we will help unlock more value in the nation’s automotive space”, Adamolekun said. On the value of the partnership, Olawale Jimoh, Marketing Manager, KIA averred that it has been a very wonderful and rewarding experience which has seen both parties record so many gains. We have seen the sale of used KIA cars rise as Cars45’s structured arrangement of buying and selling used cars has brought transparency and credibility, taking away the associated stress with selling locally used vehicles,” Jimoh stated. Vice President, Trading, Cars45, Mohammed Iyamu expressed his happiness that the progress made on this journey has been impressive by all standards. “We did about three hundred cars last year, we are looking to triple that volume, go to other cities and grow in leaps and bounds this year. A missing link in Nigeria’s automotive industry is financing. If you look at a market like say South Africa, 70 percent of the cars on the road are financed one way or another. Cars45’s trade-in/ swap scheme has served as a means of financing for many and so we would be looking at adding more value to this partnership end to end. The event also provided an opportunity for Cars45 to showcase the achievements of its sister brand, Carsbazr which provides a stress-free experience for Nigerians to buy verified locally used cars that they can trust at the best prices. By Dipo Olowookere The Lagos State. In commemoration of its one year. By Dipo Olowookere Some executives of. By Dipo Olowookere In order to. By Modupe Gbadeyanka Saturday, January 19,. 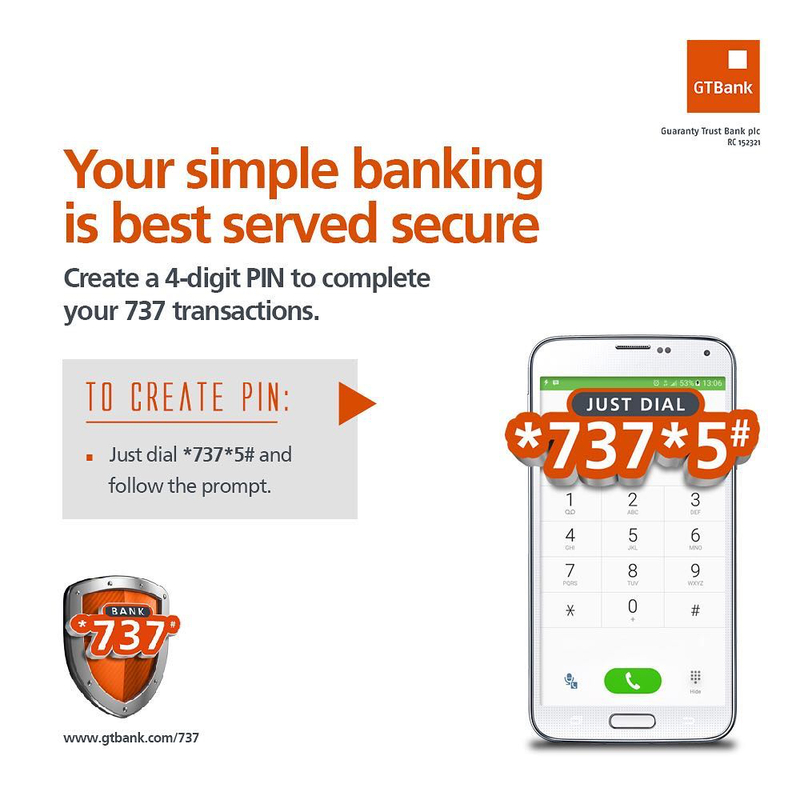 By Dipo Olowookere Pan-African digital payment. By Modupe Gbadeyanka The strategic venture.